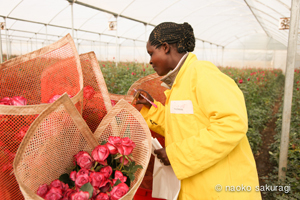 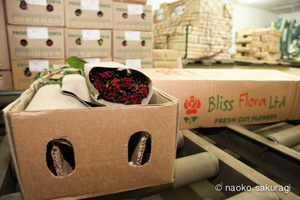 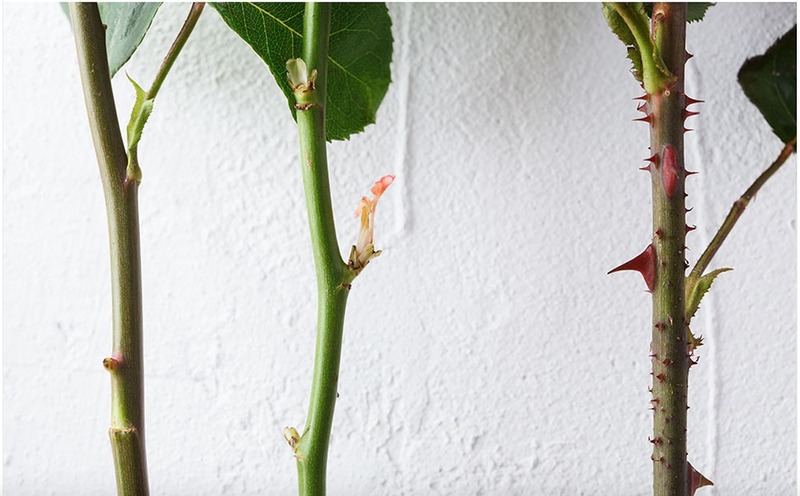 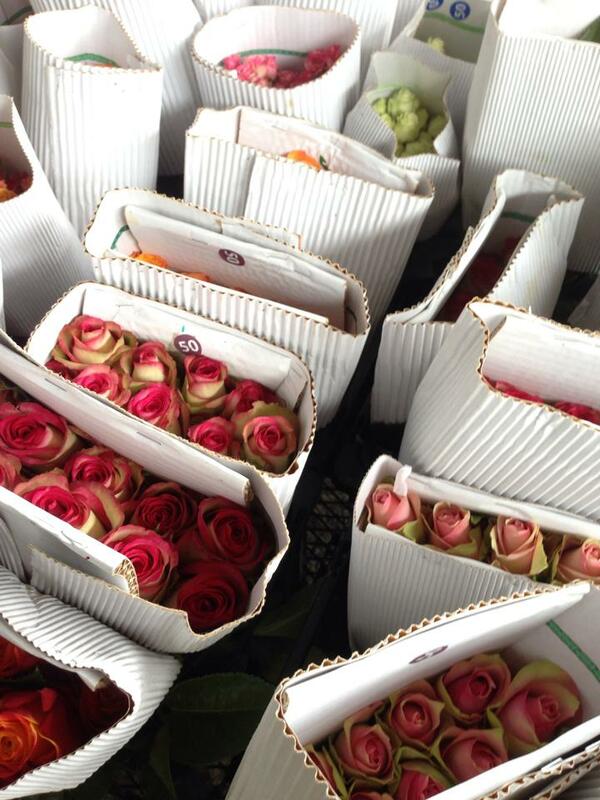 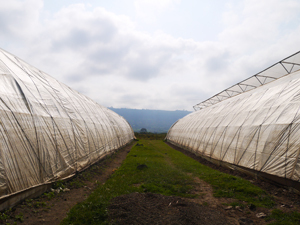 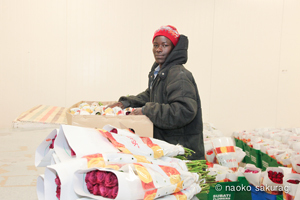 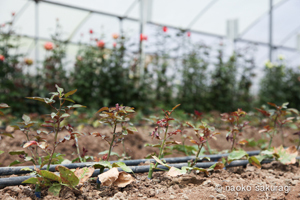 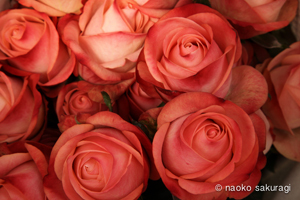 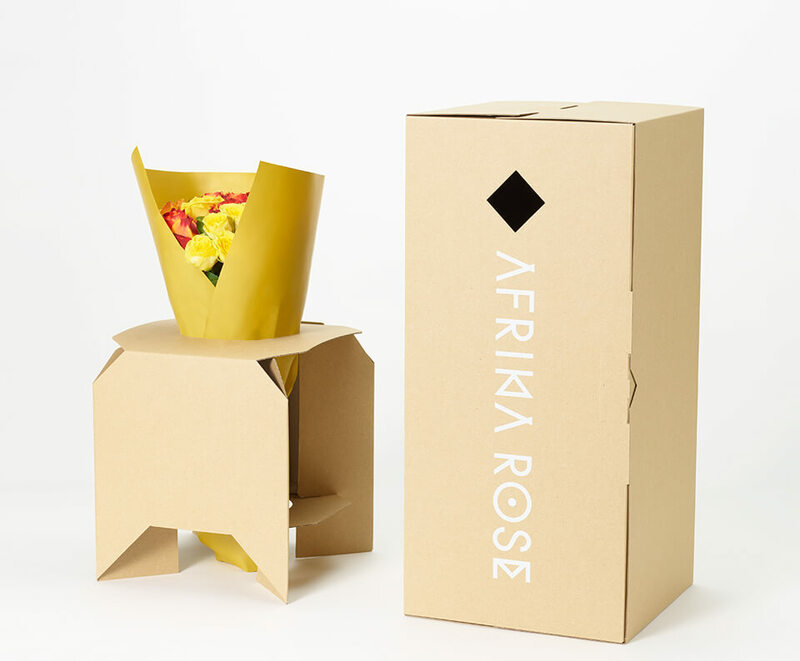 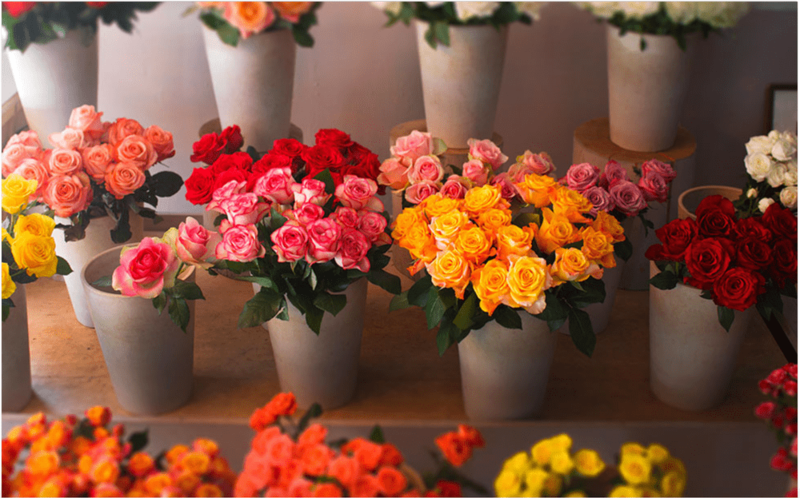 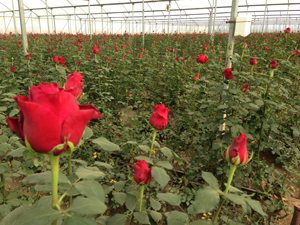 In 2012 Megumi Hagiuda opened AFRIKA ROSE in TOKYO as a sustainable business that imports Kenyan roses into Japan. 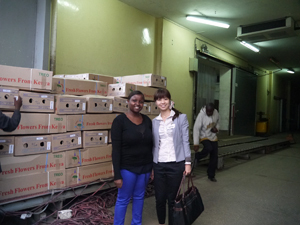 When she lived in Kenya as a volunteer, she was interested in alleviating poverty and was looking for inspiration. 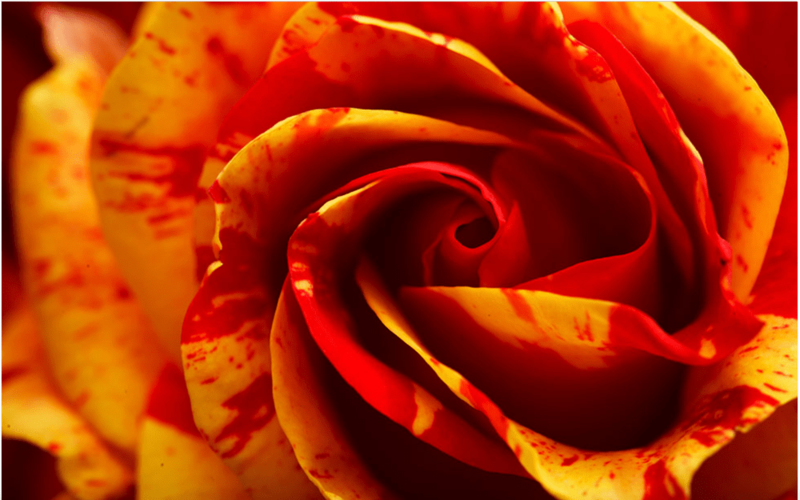 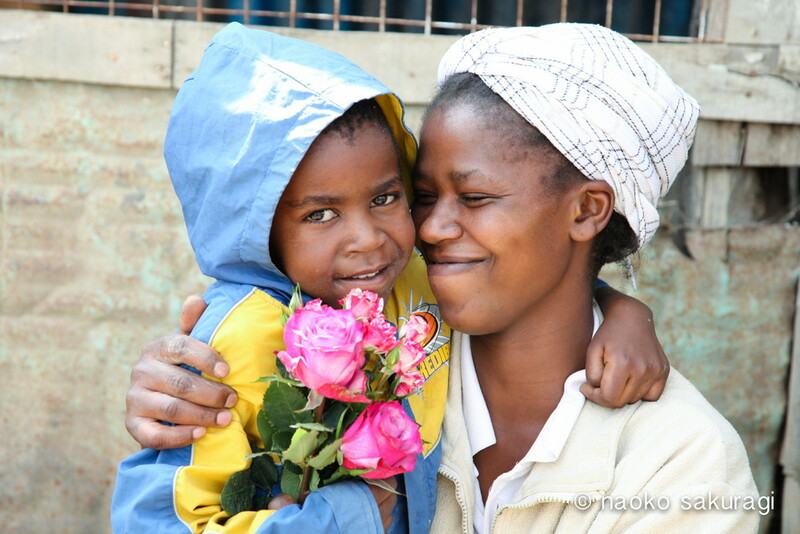 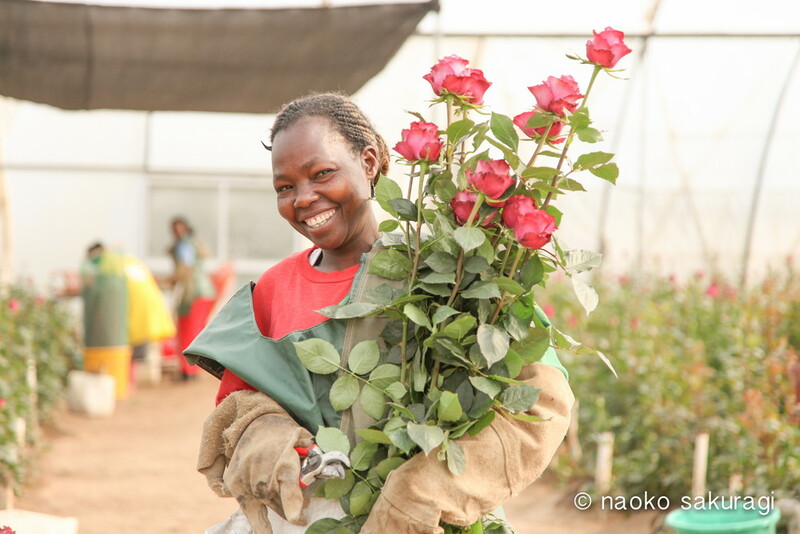 She was struck by the beauty, color and long life of Kenyan roses, and thought THIS COULD BE A SOLUTION! 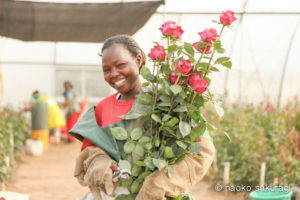 Our dream is to contribute to society by spreading happiness through roses and this has become a reality.